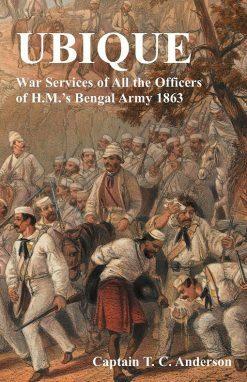 A British Indian civil servant’s account of the first four months of the Indian Mutiny in 1857, stressing the loyalty of his province, the Punjab. 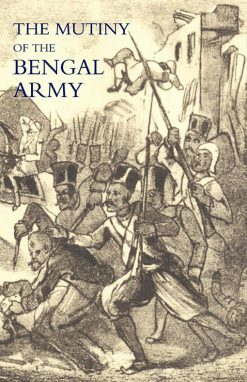 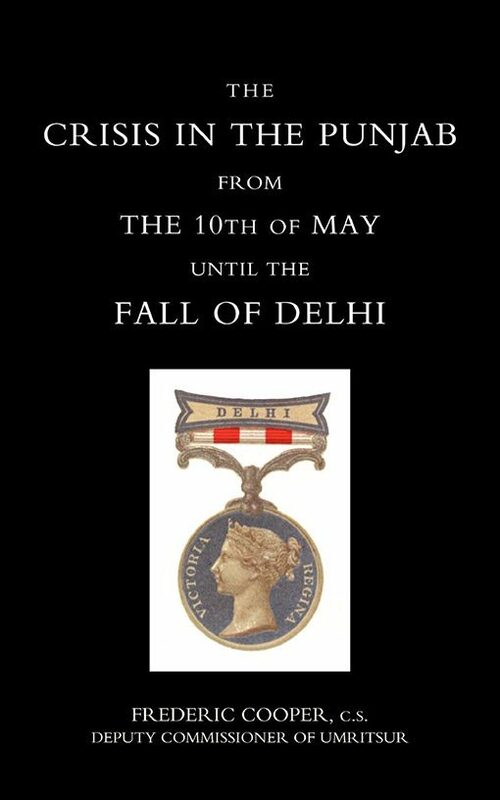 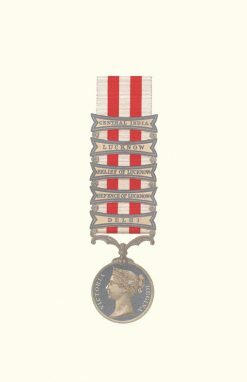 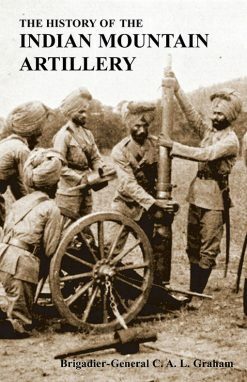 A vivid account of the first four months of the Mutiny, detailing the fate met by many mutinous regiments including the annihilation of the disarmed 26th Bengal NI by the author’s command: “ten by ten the sepoys were called forth.Their names having been taken down in succession, they were pinnioned, linked together, & marched to execution; a firing party being in readiness…” The sepoys behaved with honour & deportment, but when the executions had reached 237, “the remainder refused to come out of the bastion” where they were housed: “The doors were opened and behold! 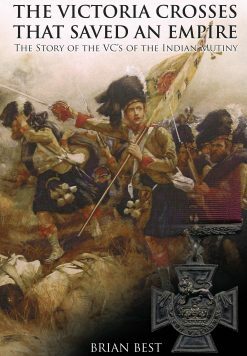 They were nearly all dead!Unconsciously, the tragedy of Holwell’s Black Hole had been re-enacted…Forty-five bodies, dead from fright, exhaustion, fatigue, heat & partial suffocation, were dragged into light, & consigned, in common with all the other bodies, into one common pit, by the hands of the village sweepers.”One much wounded survivor was “reprieved for Queen’s evidence” & forwarded to Lahore.Here his luck ran out, however, as he was blown away from a cannon. 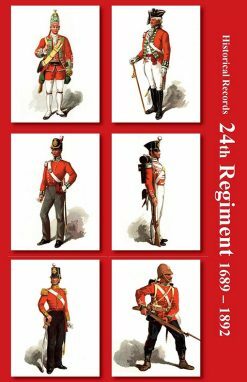 Cooper’s strong and decisive action was controversial & this account was to explain the need for his actions.Contains tables of the dispositon of troops prior & subsequent to the Mutiny outbreak & various other matter.